Is Your Website Serving Your Marketing Strategy? Website design has certainly evolved in its purpose. What began as a spot to post your address, phone number and directions has become the central point of your marketing. Has your website design evolved to be effective at moving visitors through the conversion process? Interactive elements: The Content Marketing Institute reports that a little less than half (46%) use interactive content in their websites, but among those that do use it, 79% plan to increase the amount of interactive content on their websites in the future. Marketers consider interactive content to be an effective strategy in the early stages, when a visitor is just learning about your brand. The most effective use of interactive content appears to be games and contests, so infuse your pages with a little fun. As your potential buyer moves through the conversion process, interactive e-books are a good fit for the middle stage of the process, while configuration tools and wizards are best at the close of the decision-making. Landing page videos: Video is an important marketing element for a landing page because visitors that encounter a landing page video stay on your site longer and are more likely to make a purchase. Consider making a video that will be received as a mark of authenticity, such as a customer testimonial or a behind-the-scenes look at your manufacturing process. Get creative and use the tools you already have; a smartphone makes a decent video when it’s placed on a tripod. Better calls to action: Take a moment to look over your calls to action on your website. Determine whether they’re easy to find, or if they seem to get lost in a sea of links at the bottom of a blog page. Making your calls to action more visible and engaging is a critical step for moving your potential buyers through the decision-making process. You can also consider ways to make your calls to action elicit an emotional response from your audience, or tie it to a sense of urgency surrounding a particular promotion, opportunity or what they’re risking if they don’t take the next step. Think strategically about what you want your potential buyer to do next once they’ve come to a landing page, read a blog or browsed your products. 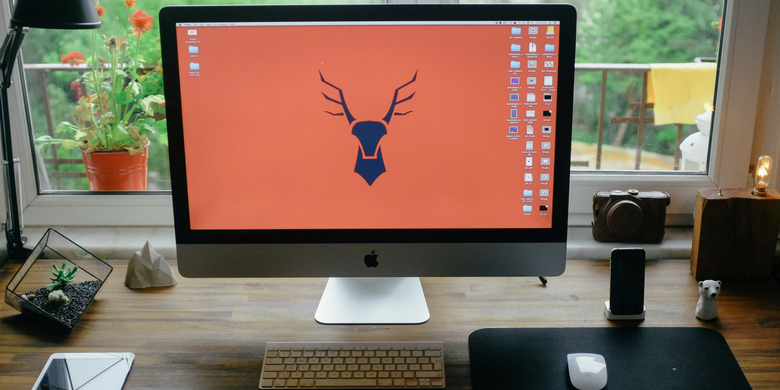 Your website design is a key part of your marketing strategy, and it is worth investing in the many aspects that work to convert visitors into customers. 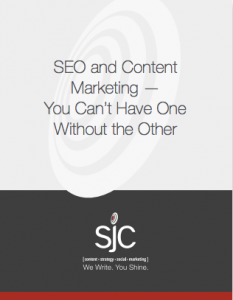 If you’d like an objective assessment of your website’s effectiveness as a marketing tool, or if you’d like help building a new site from scratch, our SJC team can help you.